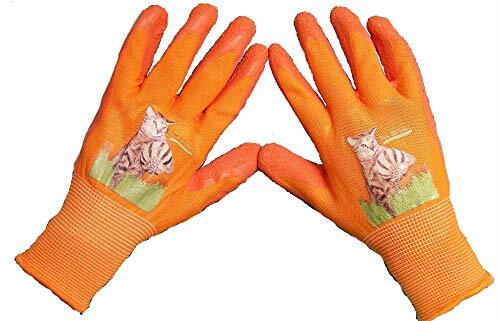 FantasticHelper(TM) Latex palm coated gloves protect your children's hands while they help you with your indoor and outdoor projects. No more scrapes or dirty nails! Crinkle Latex finish provides strong gripping power and excellent abrasion resistance. 13G polyester liner makes the gloves flexible and comfortable. Cute Super cat with 'Yes, We can' slogan lets your little helpers start out with the right attitude. Let your kids be your Fantastic Helpers! If you have any questions about this product by Fantastic Helper, contact us by completing and submitting the form below. If you are looking for a specif part number, please include it with your message.